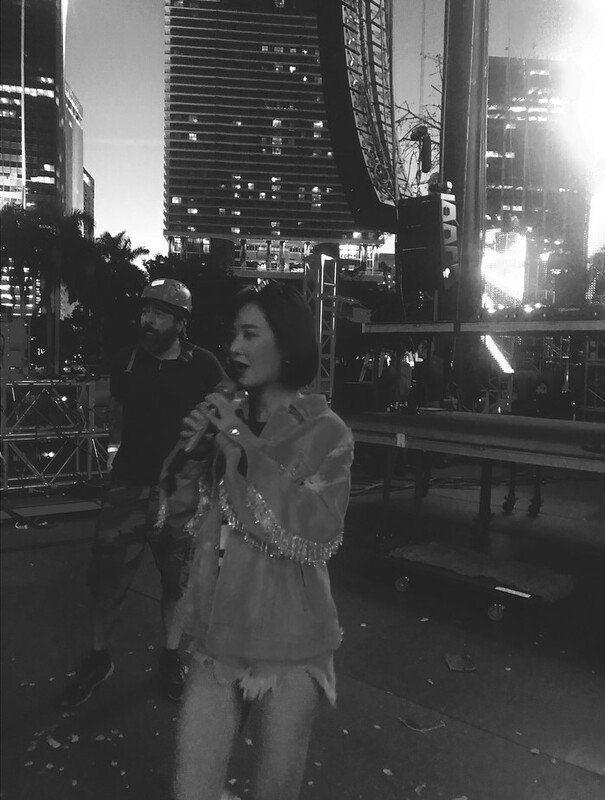 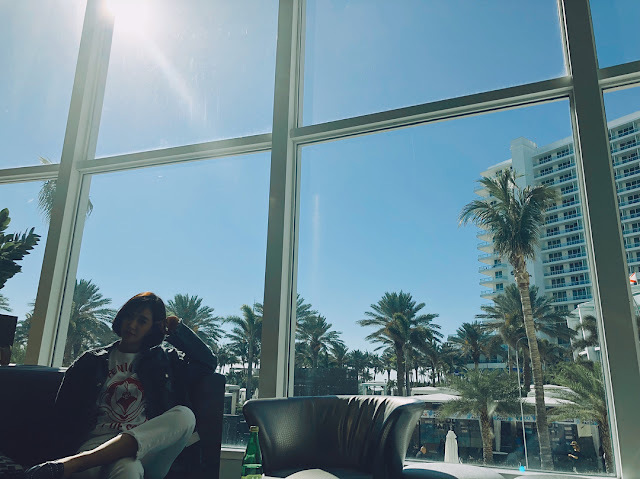 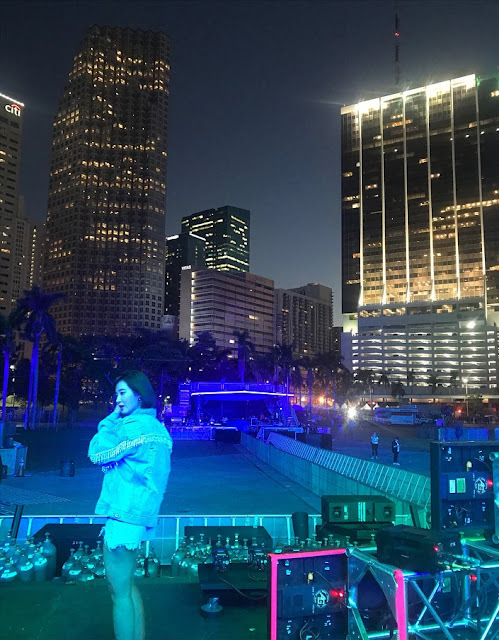 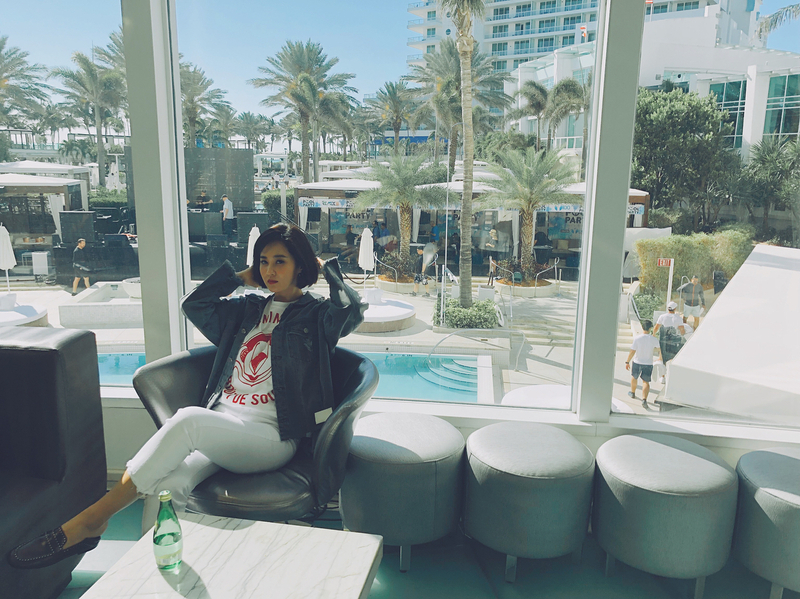 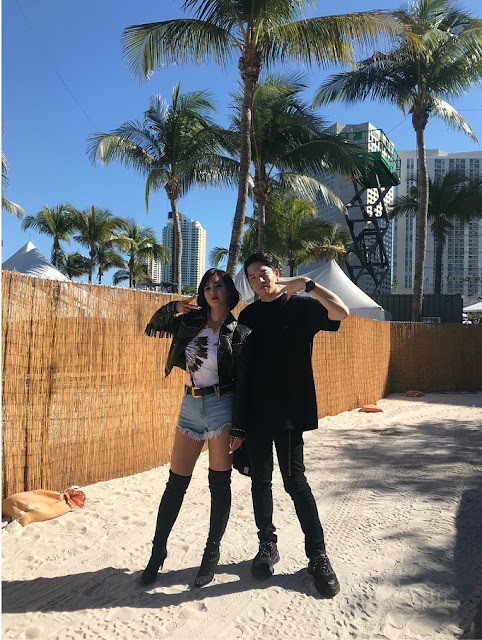 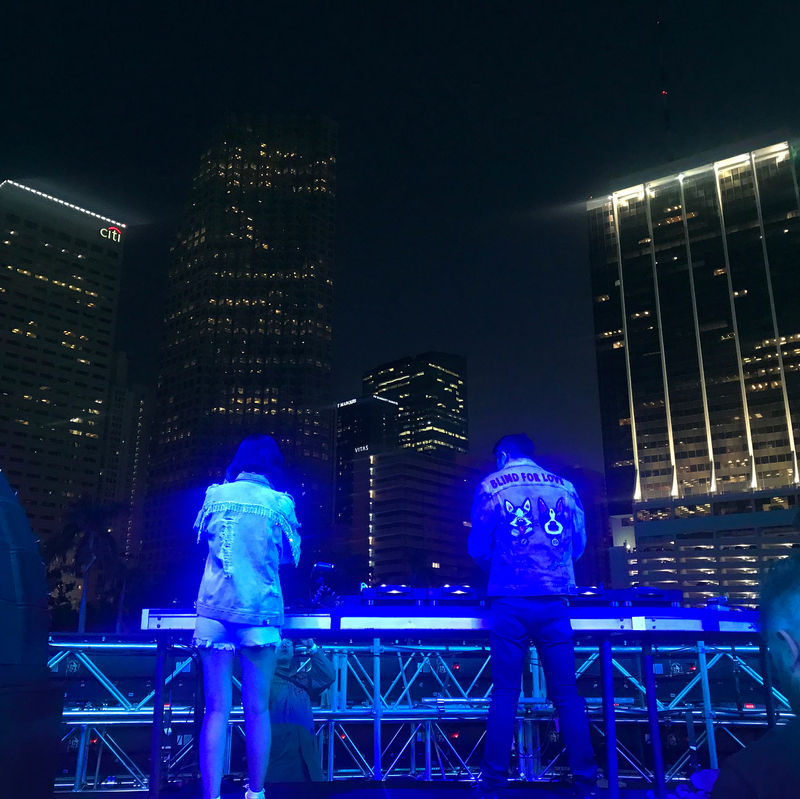 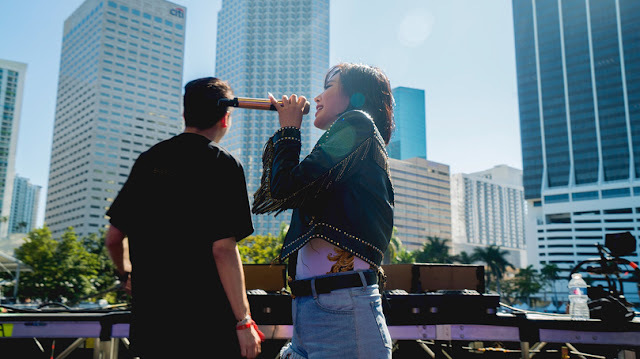 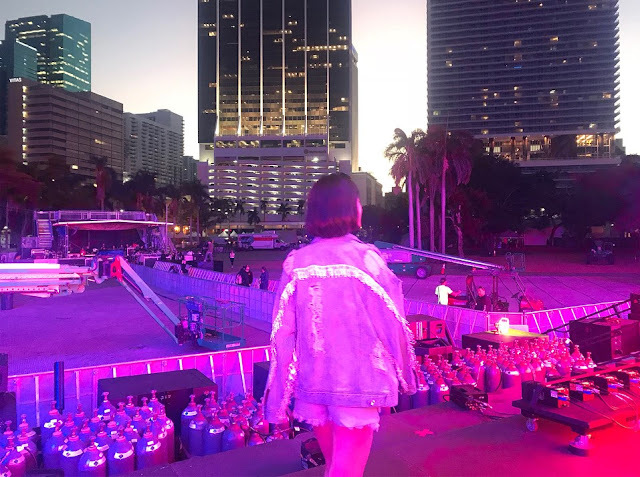 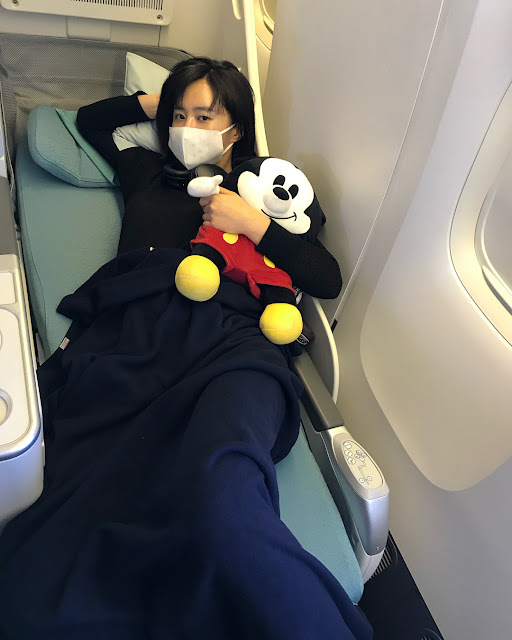 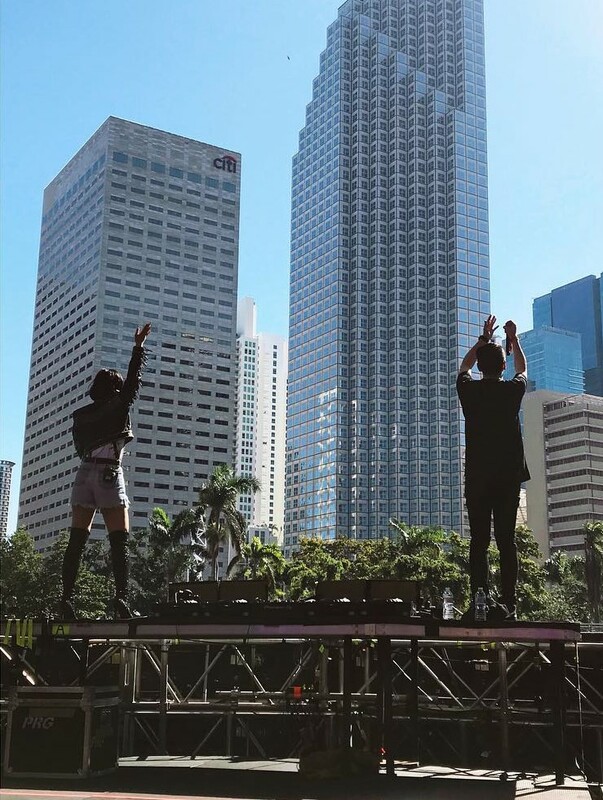 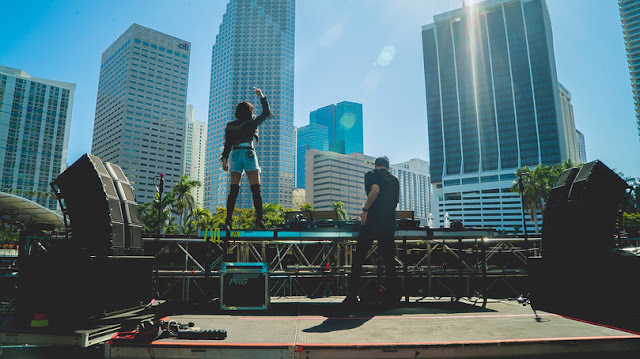 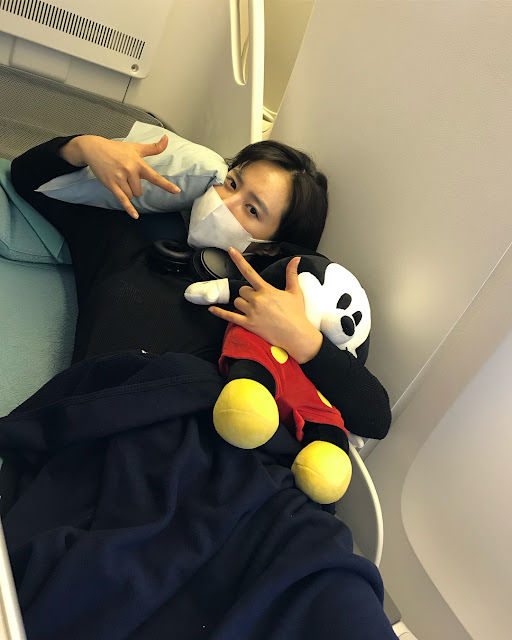 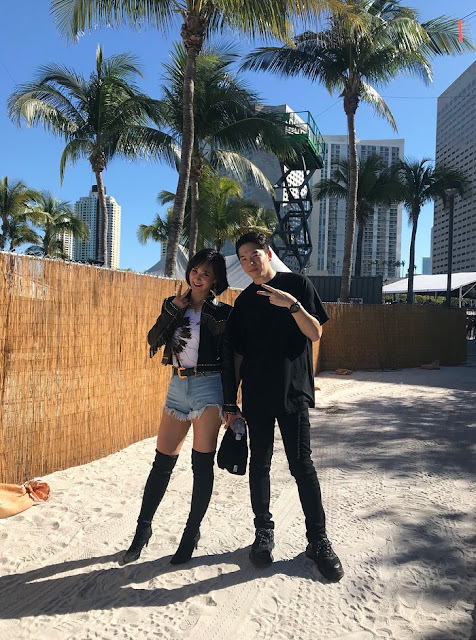 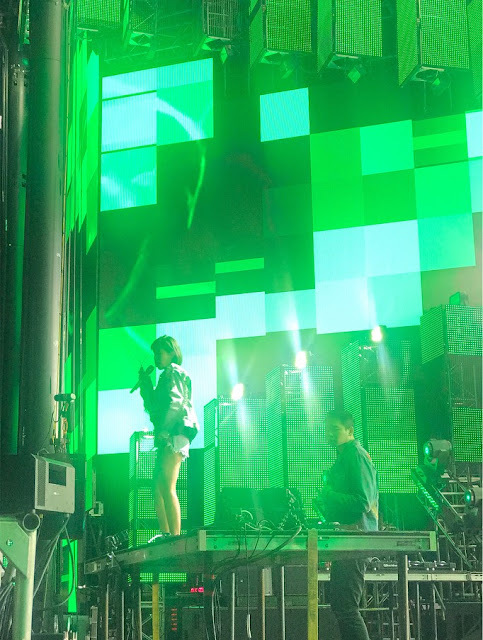 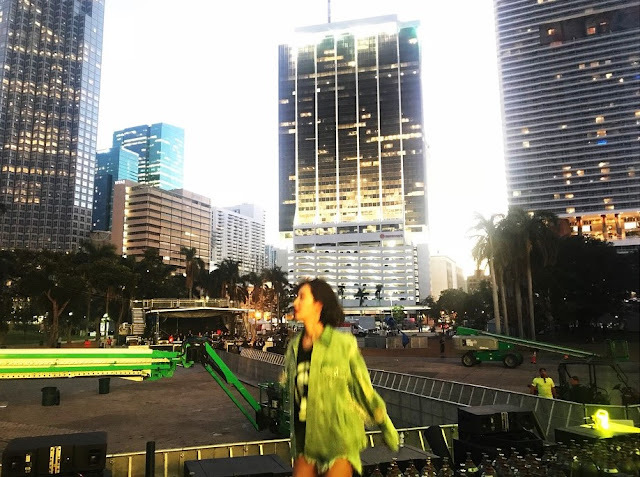 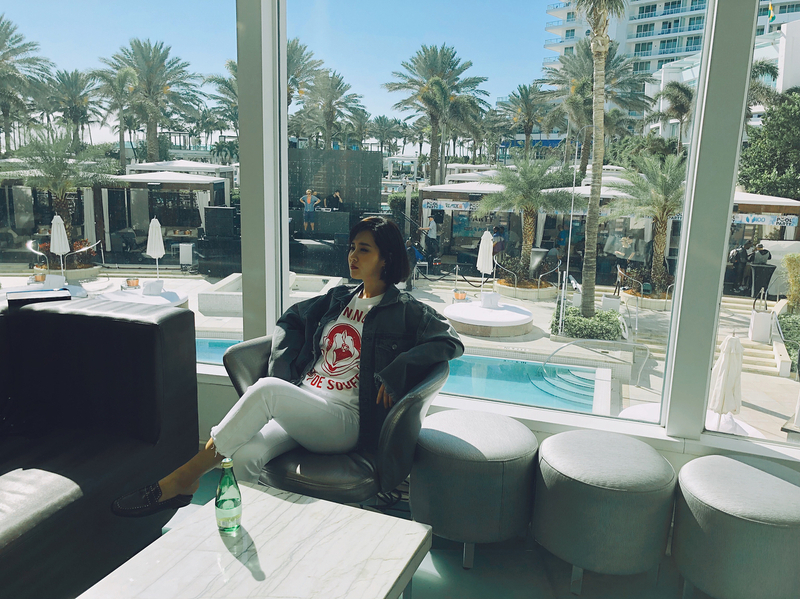 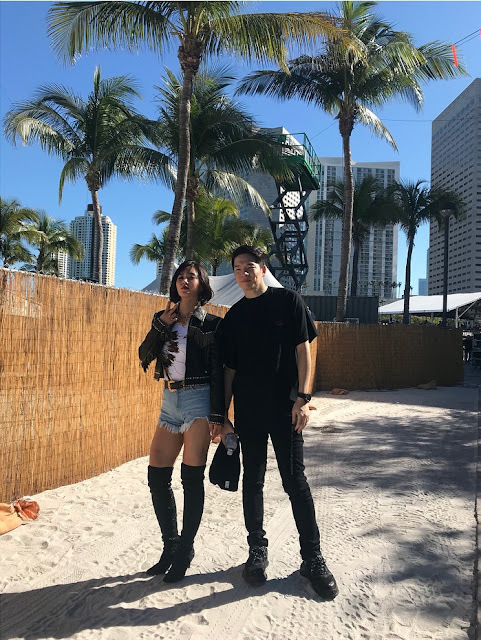 It was a blast with SNSD's Yuri and DJ Raiden at the 2018 Ultra Music Festival in Miami! "ʀ ᴜ ɢᴜʏs ʀᴇᴀᴅʏ??!! 🔥🔥🔥#ultra2018"
If you missed their collaboration before, you can watch 'Always Find You' MV here.